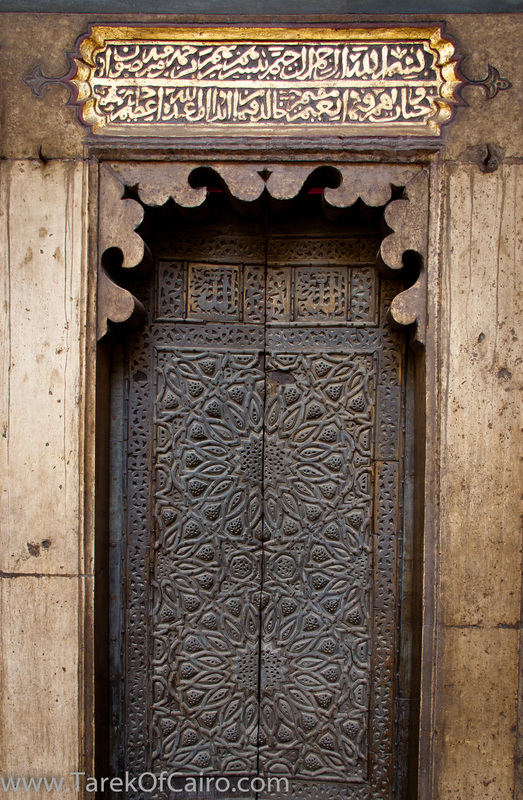 Posted on July 16, 2012, in Architecture, Egypt, Photography, Places and tagged architecture, Cairo, Canon D600, Doors, Egypt, Islamic Cairo, Mosque-Madrassa of Sultan Hassan, Photography, Sultan hassan, مصر. Bookmark the permalink. 2 Comments.